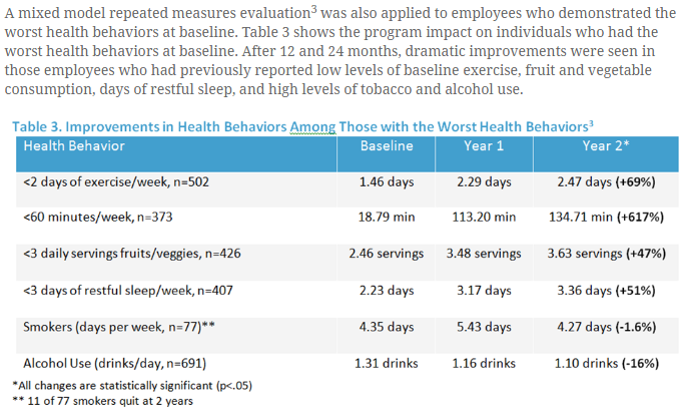 Breaking, shocking news: employees cheat in wellness programs « They Said What? 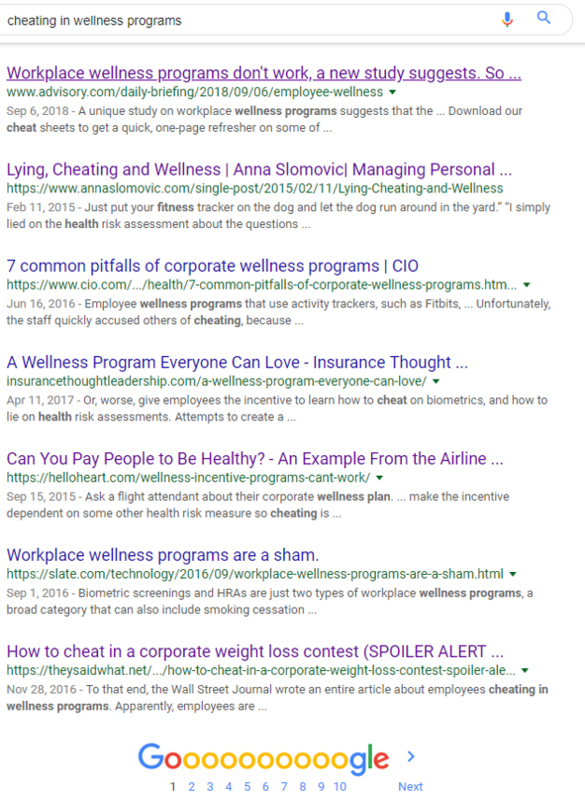 By whynobodybelievesthenumbers in cheating in wellness, wellness doesn't work on January 7, 2019 . 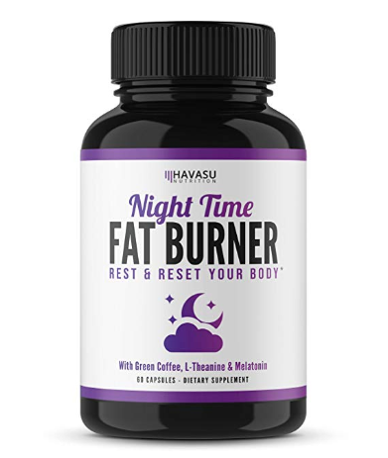 There seems to be no end to the amount of dishonesty in this field.